More than eight decades after his death, the works of Franz Kafka continue to intrigue and haunt us. Even for those with only a fleeting acquaintance with his unfinished novels, or his stories, diaries and letters, ‘Kafkaesque’ has become a byword for the menacing, unfathomable absurdity of modern existence. 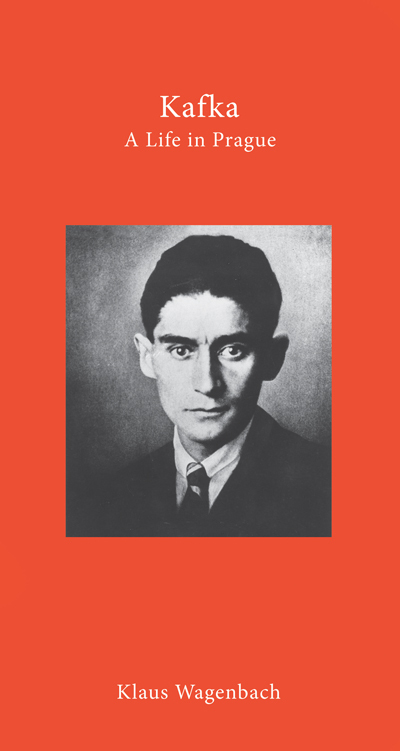 Yet for all the universal significance of his fiction, Kafka’s writing remains inextricably bound up with his life and work in the Czech capital Prague, where he spent every one of his 40 years. Klaus Wagenbach’s biography provides a meticulously researched insight into the author’s family background, his education and employment, his attitude to his native city, his literary influences, and his relationships with women. The result is a fascinating portrait of the 20th century’s most enigmatic writer, in whose works, as W. G. Sebald recognised, ‘literary and life experience overlap’. 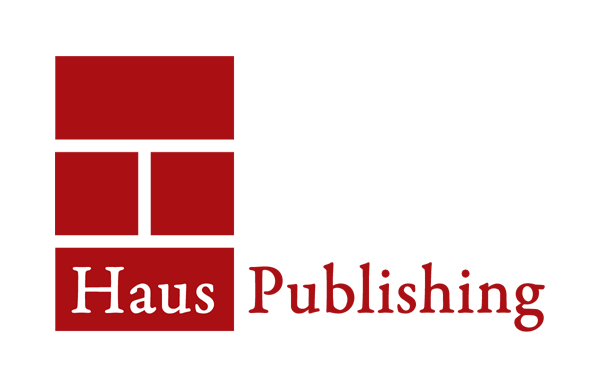 Klaus Wagenbach is a publisher and renowned Kafka expert. He has written six books on Kafka, including Kafka: A Biography of his Youth and Kafka’s Prague.